Memorial Day weekend marks the symbolic start of the summer vacation season, the end of the school year, and the season of graduations and weddings — but we also remember the true purpose of this observance. It is also a time of turmoil around the globe, a time when thousands of young men and women — sailors, airmen, soldiers and Marines — are fighting to preserve our freedom and the American way of life. Regardless of your personal views about the war on terror, our men and women in the armed forces need our support. This holiday reminds us that CPAs are involved in every aspect of American life — including its defense. Several years ago, our Public Service Award nominee, Col. Frank Ryan, CPA, walked into the MACPA’s Annual Meeting wearing his desert fatigues; we were his first stop after he arrived home from a tour of duty in Afghanistan. Frank is a colonel in the Marine Corps Reserves and a CPA who proudly fought for his country. Many other CPAs were or are in the armed services. We have members who served in World War II, Korea, Vietnam, Iraq, Afghanistan, and other conflicts. 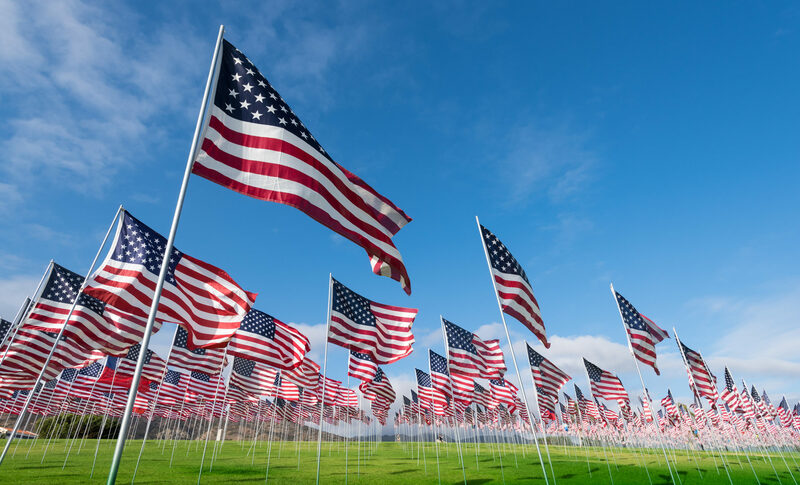 We want to take a moment to remember all of our CPAs, along with all of the men and women, living and dead, who have served in the armed forces defending our freedom.